Thanks to the good people at Gigwise for posting initially about this. 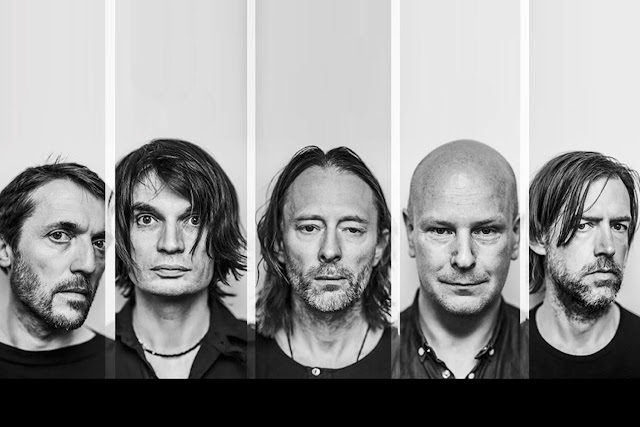 A bootlegger who goes by the name of Hoserama has recently released a recording of a 12-year-old Radiohead soundcheck, and within the soundcheck includes a unreleased track called "Some To Your Senses", which has some interesting elements in it with what sounds like a banjo giving Radiohead even more instrumentation to their repertoire. So with this dating back to June 2006 at the Greek Theatre in Berkeley, California – some fans will know this as the tour where they previewed and tried out tracks that would go on their album "In Rainbows" (or not for the case of some tracks - but that's a story for another time). let us know what you think below.